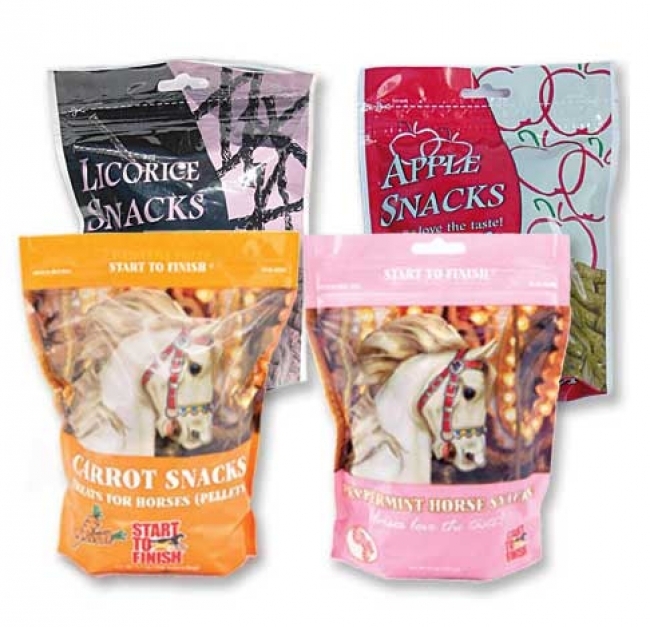 You're sure to find a taste that your horse will love! These highly digestable treats make wonderful rewards for your horse or pony. They are bite sized, scientifically formulated, and come in a stay-fresh resealable bag.